The monarch of the flames, the woman behind the inferno, the one who set your house ablaze. 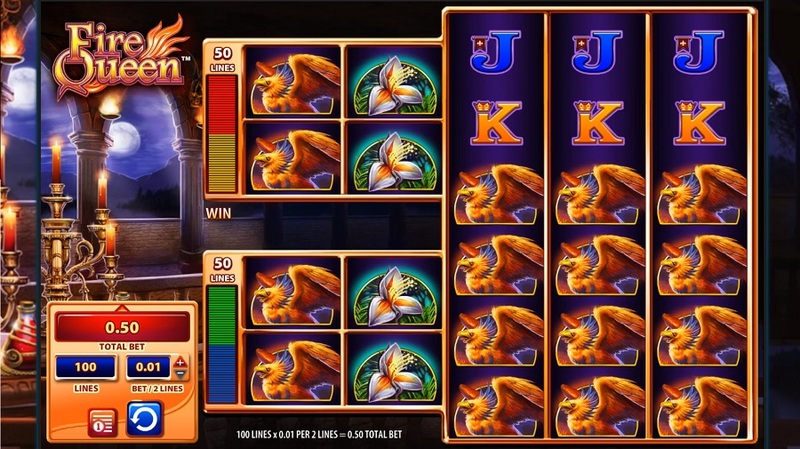 Actually, she didn’t do that, but she is the Fire Queen, and this is her slot game. 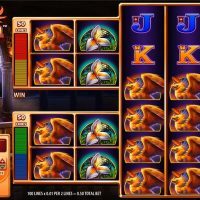 Fire Queen is a different kind of slot to what you’d usually find out there with its unique paylines and peculiar reels. 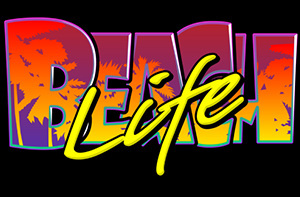 The aesthetics also compliment the gameplay nicely as the graphics are crisp and clean, and the animations and transitions are smooth and serene. 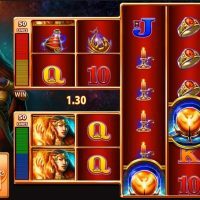 Played over the top of an enchanting soundtrack, the mystique of this slot game, together with its unusual layout, creates a really cool and different gaming experience. All the symbols on Fire Queen are little bit other-worldly with the Fire Queen, a phoenix, a unicorn, a lily, a ring, a potion, a candle all featuring plus the traditional A’s, K’s, Q’s, J’s and 10’s. 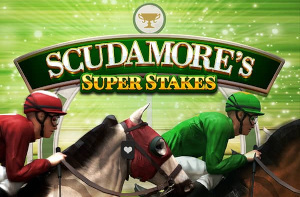 The best symbol to hit is the Fire Queen which returns odds of 8/1 if you hit five in a row, but as there are so many paylines, the payouts can be huge! 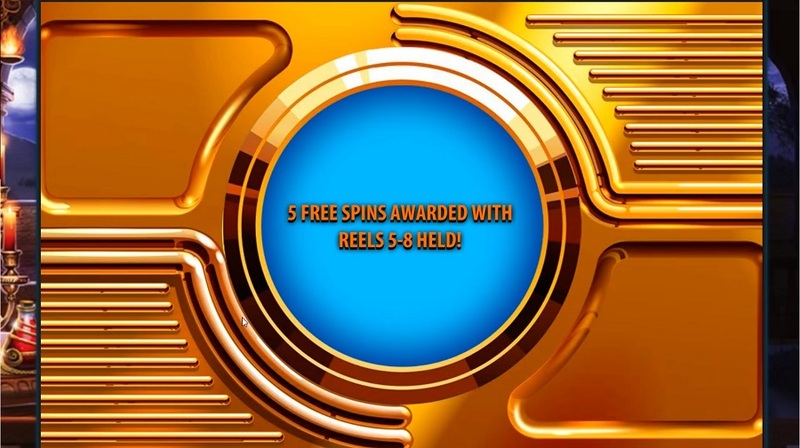 The bonus round on Fire Queen just consists of free spins which is triggered by hitting four wilds on reels 1 to 4 and/or 5 to 8, and by having a scatter on reel 9, 10 and 11. 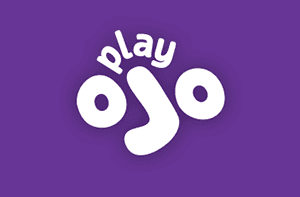 You have to bet on all the lines, but you can bet between 50p and £100 per spin. The house edge is an average 4.05%. There is no auto spin feature, which is annoying for those who like to race through their games. 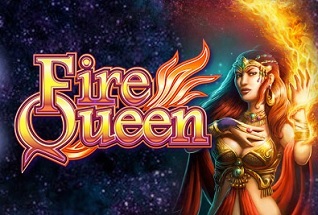 Fire Queen is a decent slot, not magnificent, but pretty good. The unique nature of the game definitely makes it quite exciting and coupled with the sweet aesthetics then you could be forgiven for initially thinking this game is going to be spectacularly good. 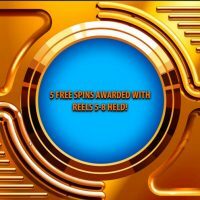 But once you play for a little bit, you realise it isn’t quite at that level, mainly because the wins are meagre, the house edge is average, and the bonus round is nothing more than free spins. But hey, it’s not all bad. 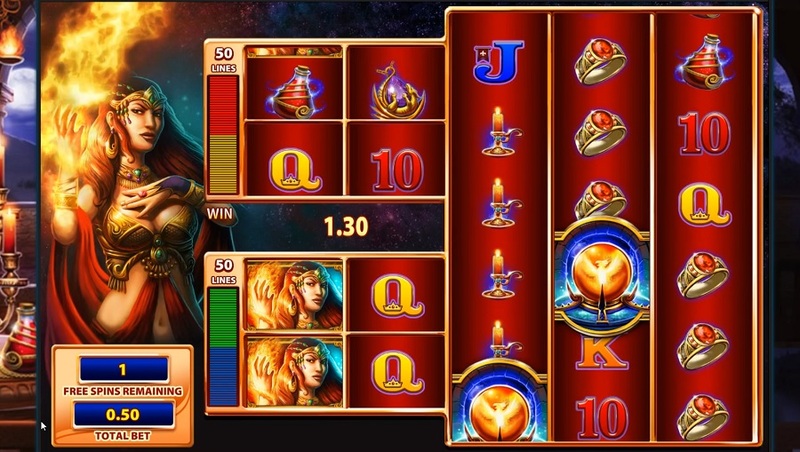 Fire Queen is a decent game, and it’s different, so if you play a lot of slots, you should definitely check it out!